It’s time again for Lazy Dayz Unleashed! Come join us Saturday September 15th from 3-10 PM for Live Music, Food, Vendors, Wine Tasting and Beer Garden. 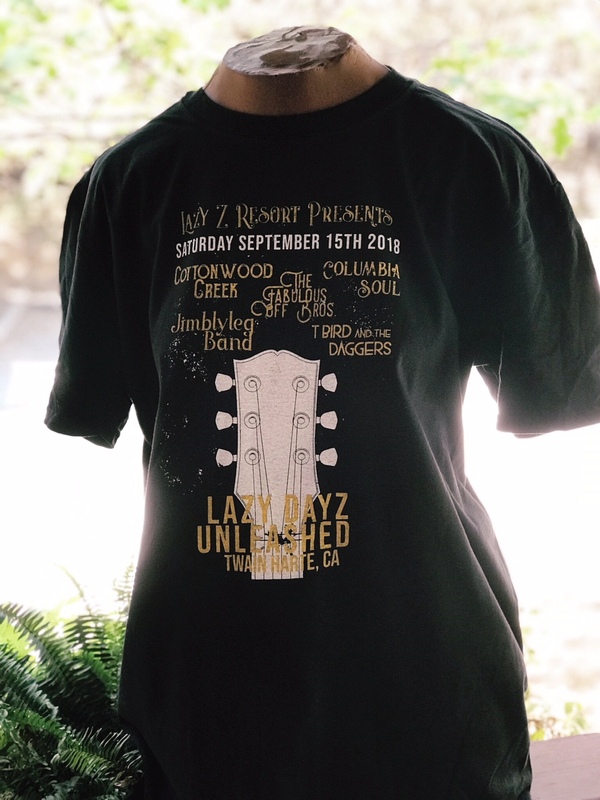 Featuring Cottonwood Creek, The Jimblyleg Band, The Fabulous Off Brothers, Columbia Soul and T-Bird and the Daggers. 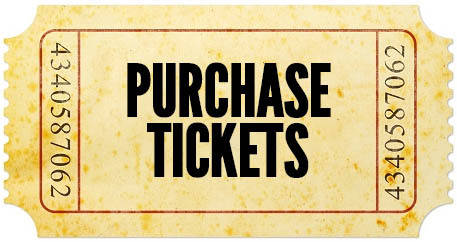 This is an E-Ticket. You will be placed on a list and will check in at the gate. You will also receive a receipt by email. 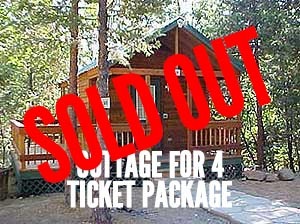 Package includes four tickets to Lazy Dayz Unleashed, 2 bottles of champagne, and a one night stay in Cedar Cabin #2. 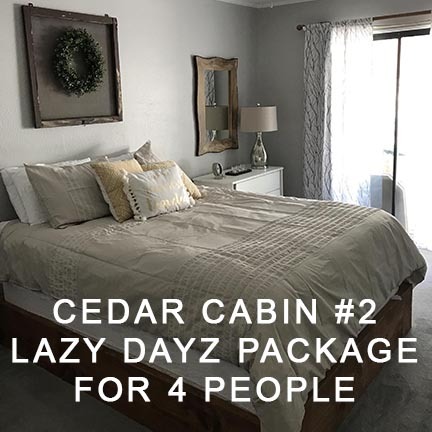 (Two bedroom cabin, one with a queen and one with 2 twins, two bathrooms, kitchen with stove top, fridge, microwave, toaster and coffee maker, living room, dining room, and deck; Sleeps 4). Also includes four raffle tickets and four Lazy Z beverage glasses.